GOD EATER 3 is an action shooting game made and published by BANDAI NAMCO. All of sudden, unknown life forms called “Oracle cells” begin their uncontrolled consumption of all life on Earth. Their ravenous appetite “devour” and remarkable adaptability earn them first dread, then awe, and finally the name “Aragami.” In the face of an enemy completely immune to conventional weapons, urban civilization collapses, and each day humanity is driven further and further toward extinction. Set in a post-apocalyptic setting, it’s up to your special team of God Eaters to take down god-like monsters devastating the world. With an epic story, unique characters, and all new God Arcs and Aragami, the latest evolution in ACTION is here! Rise Above a World of Desolation. Fight in Style with Brand-new God Arcs! Expand your close-combat armory with the dual-wield God Arc “Biting Edge” and the two-handed moon axe “”Heavy Moon””, or fight from afar with the new “”Ray Gun”” God Arc! Fearsome New Threats: Ash Aragami and Devour Attacks! Dangerous new foes, Ash Aragami can utilize Devours Attacks and enter Burst Mode, increasing their strength exponentially! These enemies are not to be trifled with and will require you to take your weapon and your game to the next level! 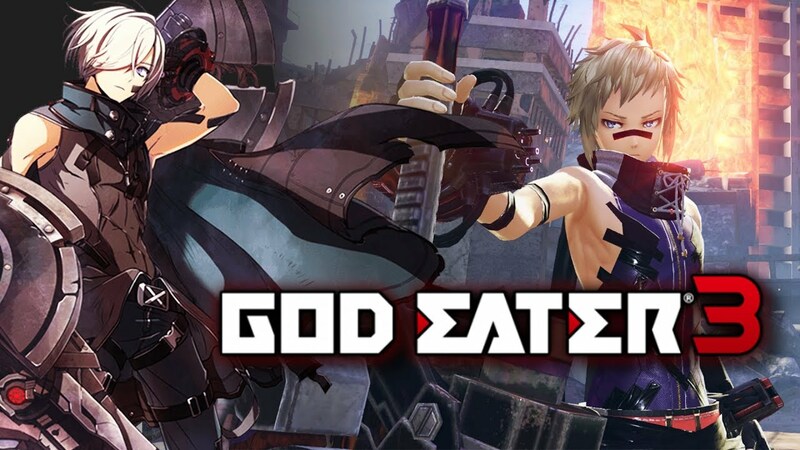 The latest entry in the hugely popular God Eater action series is here! 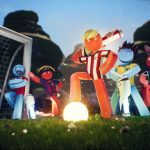 It offers a fresh location as well as a new set of characters. One single ray of hope remains for humanity. Following the development of “God Arcs”—living weapons which incorporate Oracle cells—their wielders, the “God Eaters,” appear. In a world ravaged by mad gods, these “God Eaters” fight a desperate war. Create your character, and fight for the survival of human-kind in GOD EATER 3. Select your weapon from a wide range of God Arcs and face brand new Aragamis in dynamic high-speed battles. Explore devastated areas you have never seen in the previous GOD EATER games. The RPG structure focused on equipment and allies’ growth allows to stage great hunts against giant monsters in a post-apocalyptic world. It is also possible to share everything both on single and online playing. Although almost every single mechanic in the game feels eerily similar to the Monster Hunter series, God Eater 3 manages to stand on its own (monstrous) two feet thanks to some incredible combat and a surprisingly engaging story.